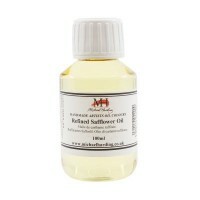 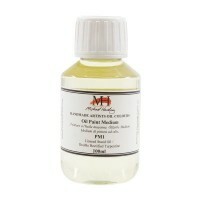 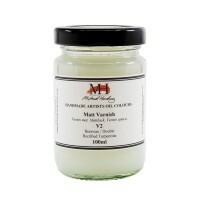 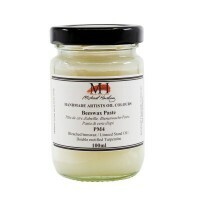 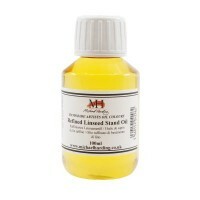 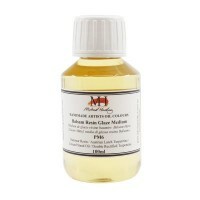 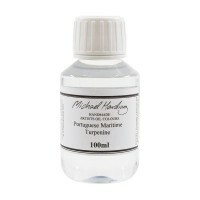 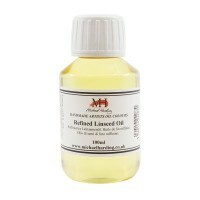 Michael Harding’s Artists Oil Mediums are made using unique formulations based on historic mixtures and ingredients dating back to the 13th Century. 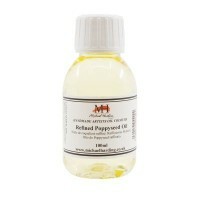 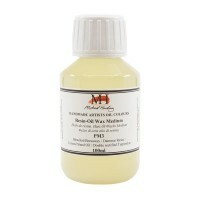 These oil mediums use only the finest quality resins, waxes and balsams, and harding exclusively uses only the finest grade of genuine Portuguese Maritime Turpentine. 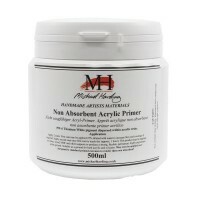 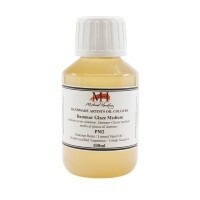 They are the perfect complement to Michael Harding Artists’ Oil Colours, and can be used to modify and adjust your oil paints to meet your creative vision.